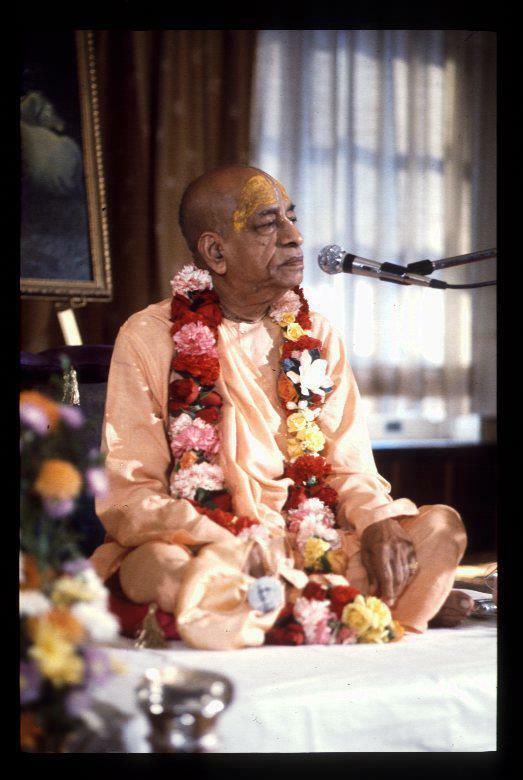 Today as most of the Western World celebrates Easter Sunday, we thought we word honor the life of Lord Jesus Christ with some select writings by our spiritual master A.C. Bhaktivedanta Swami Prabhupada. …Of course, the message that Christ preached was just according to his particular time, place, and country, and just suited for a particular group of people. But certainly he is the representative of God. 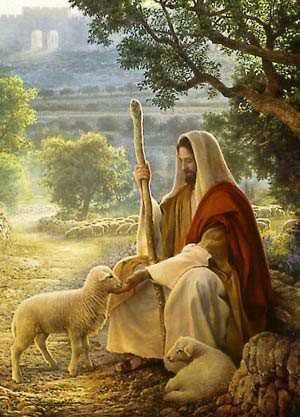 Therefore we adore Lord Jesus Christ and offer our obeisances to him. …Jesus Christ was such a great personality—the son of God, the representative of God. He had no fault. Still, he was crucified. He wanted to deliver God consciousness, but in return they crucified him—they were so thankless. They could not appreciate his preaching. But we appreciate him and give him all honor as the representative of God. 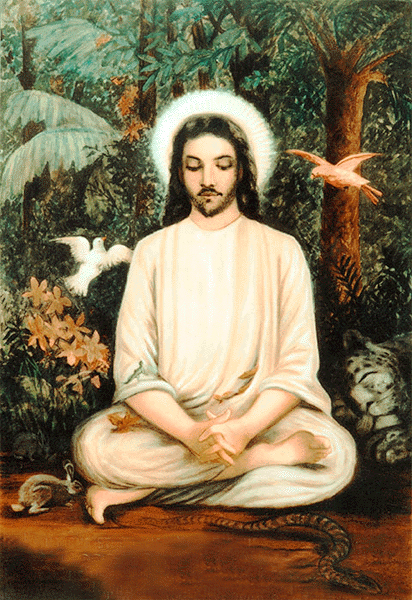 He was crucified by the nondevotees, but He sacrificed His life for spreading God consciousness. Of course, it would be superficial to understand that He was killed. Similarly, in India also there are many examples, such as Ṭhākur Haridāsa. Why such risk? Because they wanted to spread Kṛṣṇa consciousness, and it is difficult. A Kṛṣṇa conscious person knows that if a man is suffering, it is due to his forgetfulness of his eternal relationship with Kṛṣṇa (God). Therefore, the highest benefit one can render to human society is relieving one’s neighbor from all material problems. 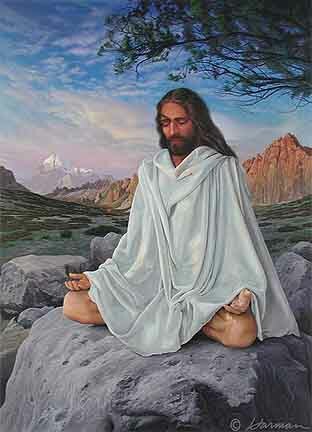 In such a way, a pure devotee is engaged in the service of the Lord. 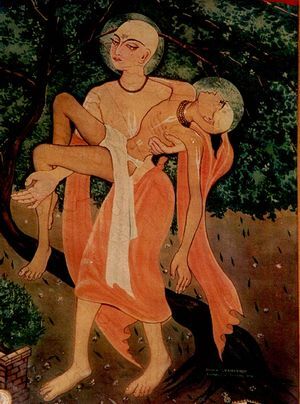 Now, we can imagine how merciful Kṛṣṇa is to those engaged in His service, risking everything for Him. Therefore it is certain that such persons must reach the supreme planet after leaving the body. mat-karma-kṛt—engaged in doing My work; mat-paramaḥ—concerning Me, the Supreme; mat-bhaktaḥ—engaged in My devotional service; saṅga-varjitaḥ—freed from the contamination of previous activities and mental speculation; nirvairaḥ—without an enemy; sarva-bhūteṣu—to every living entity; yaḥ—one who; saḥ—he; mām—unto Me; eti—comes; pāṇḍava—O son of Pāṇḍu.